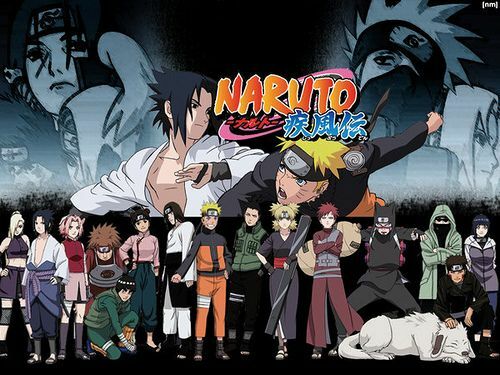 You Watch Naruto Shippuden Episode 231 online English sub free episodes with HQ / high quality. Stream Anime Naruto Shippuden Episode 231 English Subbed The Closed Route. Shikamaru is worried that he will not be good enough to lead his comrades in war. His father sends him to see Naruto, meeting him at a peaceful yet creepy isle, with a natural harbour. When Naruto and Shikamaru and fellows try to leave, they are forced through an obstacle field of reefs and a big whirlpool. Although Yamato, Might Guy and Naruto can counter with their respective jutsus, they soon run out of chakra. However as Shikamaru tries to take over with his shadow technique, Naruto tells him to let him do the work so that Shikamaru can think of an escape plan. Shikamaru escapes by feigning death when he stores the ship in one of Ten Ten’s scrolls, then catches the villagers red handed as they come to collect the loot.